This Sunday & another review. This Sunday! 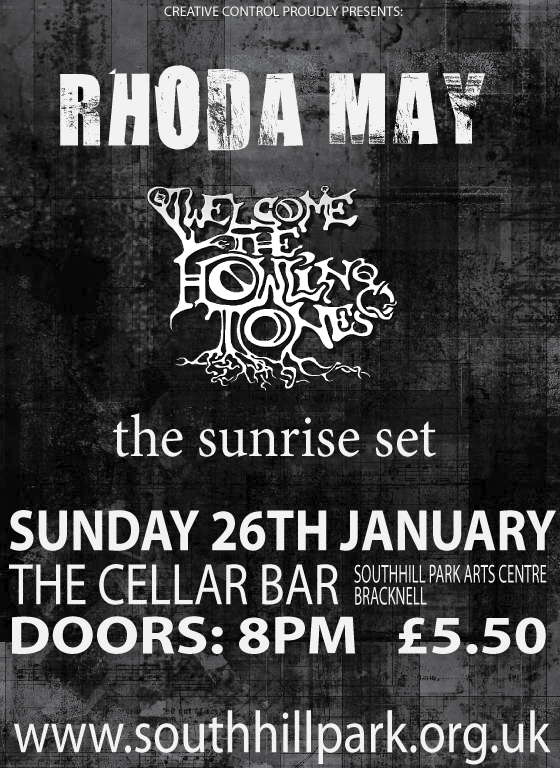 RHODA MAY, Welcome the Howling Tones & The Sunrise Set will be rocking the Cellar Bar. We might even play some new stuff. Event details here. Also.. another great review this week of our Sessions EP thanks to the lovely folk at MetalMouth.Net. You can check it out here. Sunday is going to be super awesome! 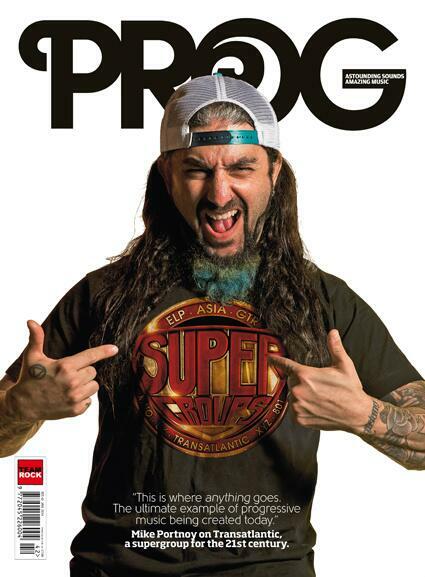 This Sunday evening is going to be super awesome! 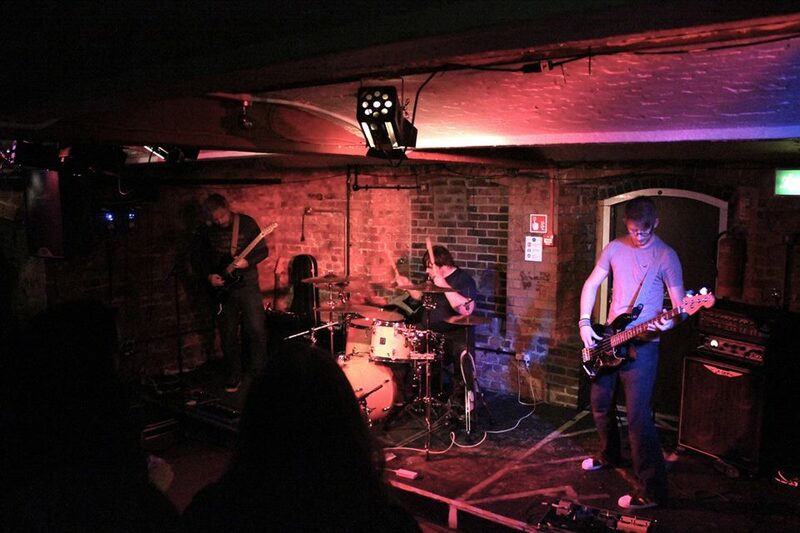 RHODA MAY, blues-rock behemoths Welcome the Howling Tones & the amazing The Sunrise Set will be rocking the Cellar Bar, South Hill Park, Bracknell. Doors 8pm. You can find more info & the Facebook event here. Happy new year, change of plan. Happy New Year all! 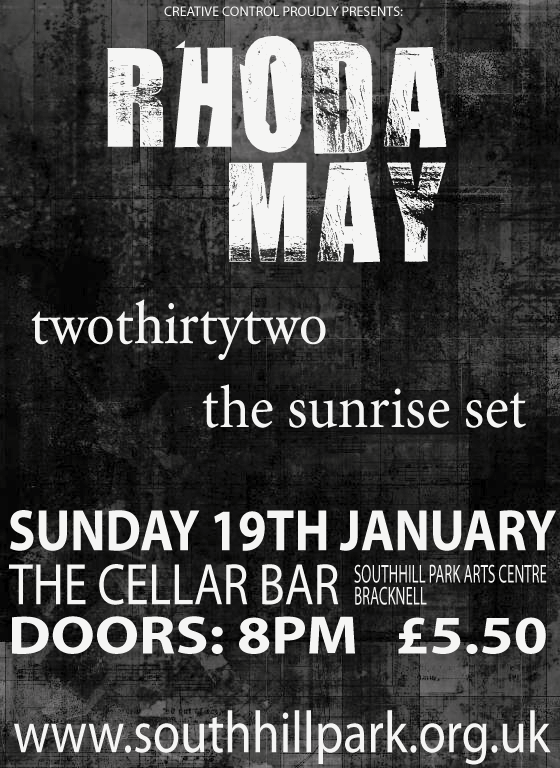 We’ve had to change the date of our Cellar Bar show this month at South Hill Park to the 26th January. As a result the lovely twothirtytwo can’t make this one. But the amazing Welcome the Howling Tones are stepping in. Should make for a great night. More details here. First show announcement for next year & back on home turf with our chums TwoThirtyTwo & The Sunrise Set. If you haven’t already you should go check them out. We’ll be announcing more shows very soon.